Johnstown is one of the many great cities on the I-25 corridor. If you live in Johnstown, you don’t want to trust your paint job to just any painting company. 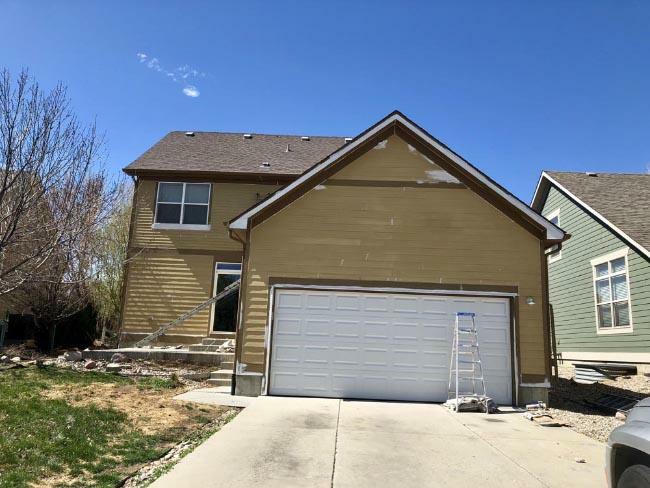 Father & Son Painting has been serving Northern Colorado for more than 30 years with professional service and high quality work. If you’re looking for a paint company in Johnstown you can trust, give us a call! Father & Son Painting serves all major towns and cities up and down I-25 in Northern Colorado. Many of our favorite painting jobs have been homes and farmhouses in or near Johnstown and Milliken. We have been a trusted name in local paint for decades, and look forward to painting your house in Johnstown! Father & Son Painting uses only Diamond Vogel paint on all of our jobs. This paint is not only high quality, but resistant to weather and temperature changes. The interior paint is smudge resistant and vibrant, and painting with Father & Son means that you won’t have to slap on a new coat for quite some time. Father & Son Painting is the best choice when it comes to painting companies in Johnstown, CO. Please call us at (970) 225-0968 or go to our contact page to learn more or get an estimate.